Hello friends today i am going to tell you about cash app.In playstore their is many apps but all apps are not pay money and all apps are not equel some apps pay you money and some apps are not pay but today i am going to tell you about a cash app which is available on Playstore and you can dawnload and install it easily this app is not a fake app and this app 100% pays money because i used this app and i got $10 in 7 days.Want to make money from it. What is the name of app. You can dawnload it from playstore. So gys if you want to dawnload it so you can dawnload it from Playstore or Link is given below.Dawnload it and make money from it you can make pocket money from it if you want to make $100 in a day so this is not for you and any app can not make $100 in day.But you can make $100 in a day from other earning ways i will tell you other earning ways in other posts. After register you will the final page and here you will se some options Like-checkout and earn,play and earn,read jokes,and some other. Click on options and see videos and read jokes,see ads for points. 1000 points=$1 and minimum payouts is $10. You can use only Paypal for withdraw. 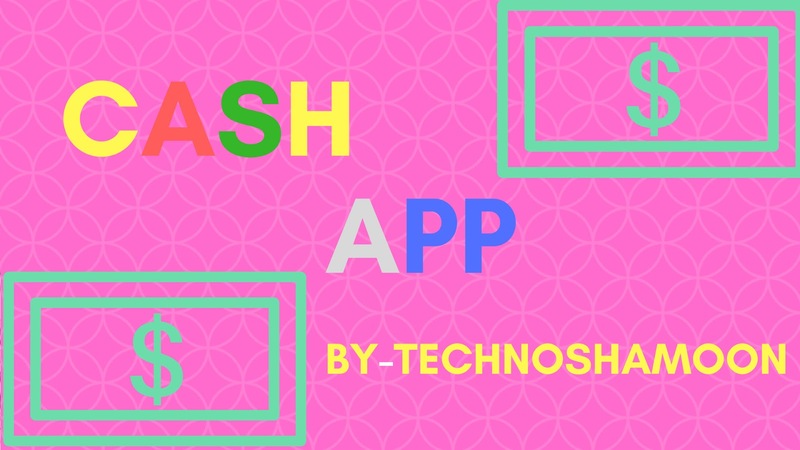 This app is not bad for pocket money you can earn money from it and compare to other app so i suggest you this app because i use other earning app but i got nothing=? so use this app and earn if you are a child so this is very good thing because this app has some games that is intresting. Have any question? comment me on below.